Telzio enables you to instantly register new phone numbers to your account. 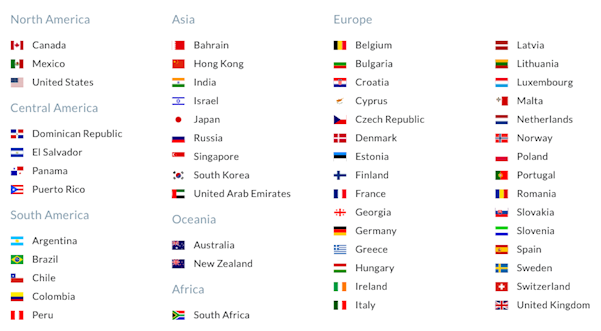 You can browse local and toll-free phone numbers from 60 countries, and search for specific countries, area codes, prefixes, and vanity numbers. You’ll need to set up your payment method and have funds in your Telzio account to get a number. Learn more about Billing and Adding Credits. You can use international phone numbers to make and receive calls from any location. Some countries require proof of presence before you can activate a local phone number. Contact us to learn more about specific country requirements. Once you have your billing and account established, you can follow these steps to get a new number. Click on Add Number to begin browsing. Click on the country where you want to get a phone number. Select the type of phone number you want, Local or Toll Free Number. Start searching for a phone number by narrowing down the filters. Click on Filter by Area Code to search through the drop down list or type in an area code. Start typing in the Search field to search for a specific number. Click on the Number column to sort by number sequence. 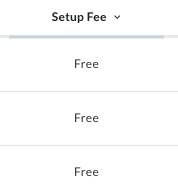 Click on Setup Fee to sort out premium numbers with a setup fee. When you find numbers you want to purchase, click Add. You can add multiple phone numbers at a time. To remove a number, click Remove. The next page is where you’ll build your plan. 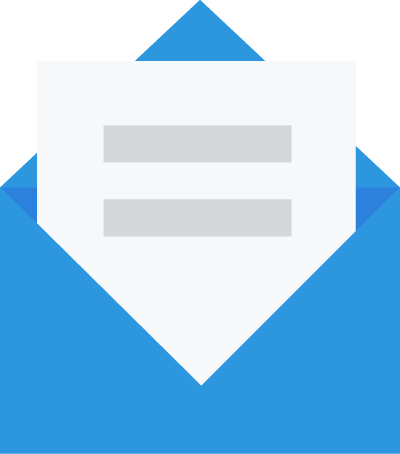 Add minutes and text messages to your plan, by sliding the cursor to the right. Learn more about Creating a Plan. When you’re finished building your plan, review your Plan Details and click Next. Review your total due and click Confirm.